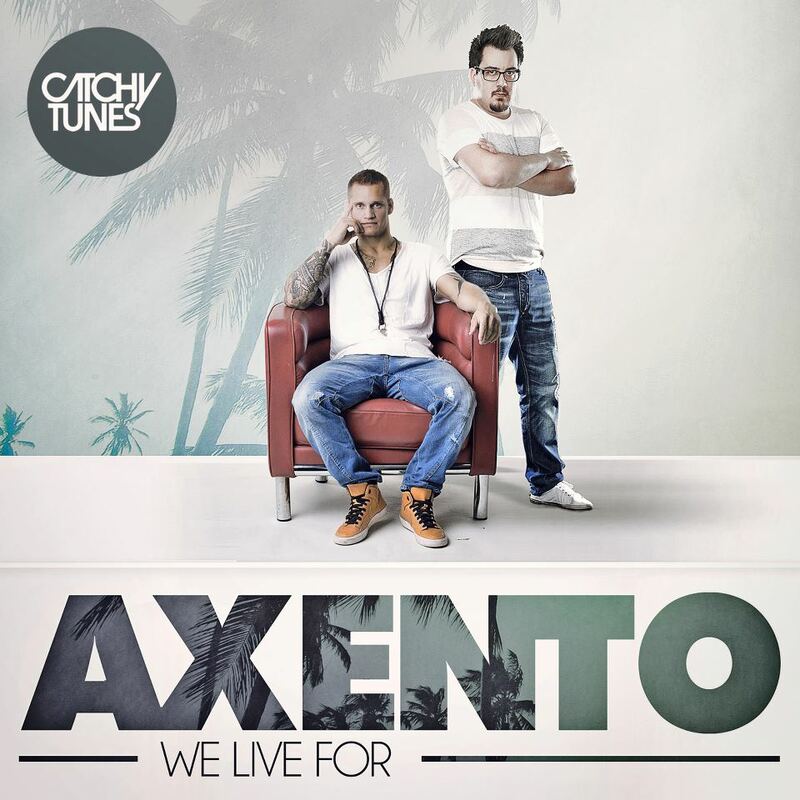 Brand new single "We Live For" of Catchy Tunes' recent discovery Axento is out with the first project's video which is basicaly documentary cut but still nice to follow. This time guys have got the expressive vocal help of Erik Ekblad and have made a really worthy follow-up. 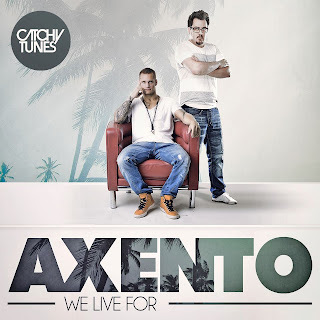 "We Live For" sounds quite in a vein of previous single "Lego", I'd even say "We Live For" is "Lego 2.0", this year's trendy club-song with infectious piano-keys and well sticking tune that you absolutely should check below.